We accept Visa, MasterCard. American Express and Discover for orders to almost anywhere in the world. When you use your credit card, please provide your credit card billing address, if different from the shipping address, and daytime/evening phone numbers. The billing and shipping address MUST match. When you receive your order, always keep the paperwork that is included with it in case you wish to return or exchange an item. A return merchandise authorization (RMA) is required for all returns. You can request an RMA via email info@inductionsolutions.com or you can call us at 352-593-5900. Returns can only be requested within 30 days of the product shipment date. Shipping costs will not be refunded. There is a 15% restocking fee. No returns on Special Orders or electronics. Returned items must be in their original packaging and in new condition, or they will be rejected and sent back to you. If the item you wish to return is inoperable but has no apparent damage, it is considered defective. 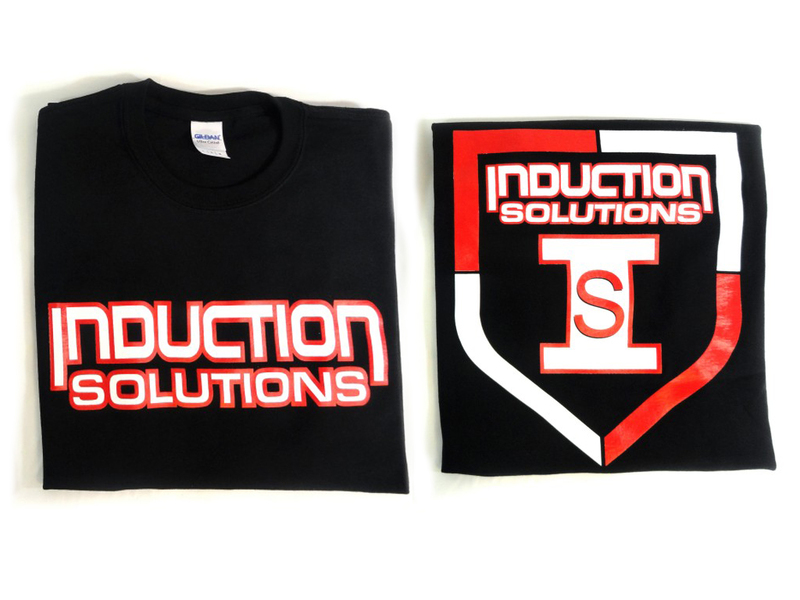 If you receive defective merchandise, please call Induction Solutions for assistance. Damaged merchandise includes items that have been damaged in shipping. If a shipment arrives at your door with obvious shipping damage, please refuse the delivery. If you have already accepted delivery and then find shipping damage, please call shipper immediately. All products ordered Monday- Friday 8:00 AM to 2:00 PM EST will be shipped the same day. All orders submitted after 2:00 PM EST will be shipped the following business day. All of our shipping is done via FedEx.